Monday, March 25 — we say bon voyage to Cleveland! 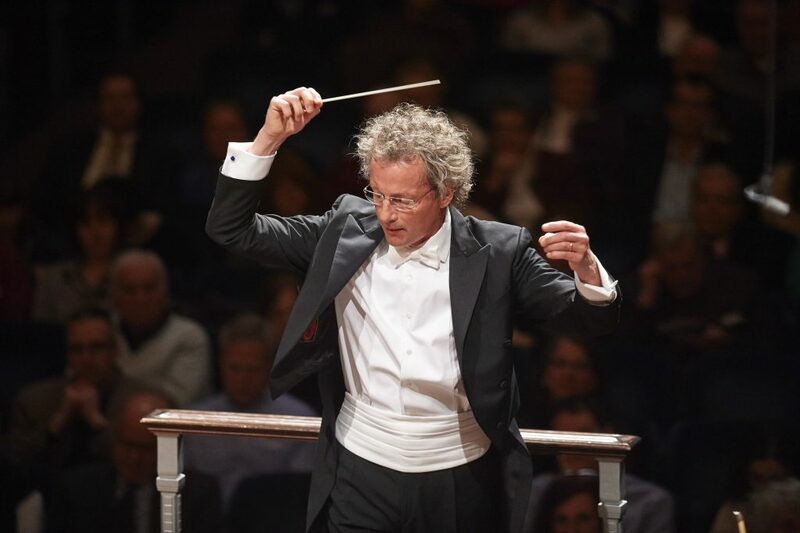 The Cleveland Orchestra is embarking on its 19th international tour with Music Director Franz Welser-Möst. Over three weeks of touring eleven performances are scheduled in seven cities: Taipei, Macao, Shenzhen, Shanghai, Nanjing, Wuhan, and Beijing. This tour includes the first Cleveland Orchestra performances in Macao, Shenzhen, Wuhan, and Nanjing, along with return visits to Beijing and Shanghai (which the Orchestra first visited in 1998) and to Taipei (where the Orchestra played in 1987). Additional tour activities include collaborating with the Cleveland Institute of Music for masterclasses with CIM faculty, who are also members of The Cleveland Orchestra, at music schools in Shenzhen, Shanghai, Wuhan, and Beijing. 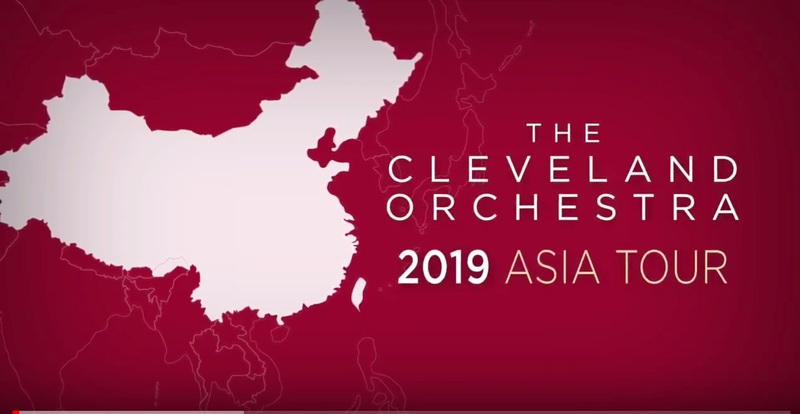 Here’s your exclusive look at the first three stops on The Cleveland Orchestra’s Asia Tour: Taipei, Macao, and Shenzhen. Watch for rehearsal and performance footage, interviews with Cleveland Orchestra musicians and Franz Welser-Möst, and coaching sessions with students. Greetings from Shanghai and Nanjing! Get an inside look at Cleveland Orchestra rehearsal and performance footage with Franz Welser-Möst — plus an Arts Administration talk with President & CEO of The Cleveland Orchestra André Gremillet and a conducting masterclass with Assistant Music Director Vinay Parameswaran. Last stops: Wuhan and Beijing! Here’s the last installment of our video updates from The Cleveland Orchestra’s tour of Asia.